Namaste, I am Rajiv and food is my passion - my art is creating a delicious and surprising menu that will overwhelm your every sense. Having been raised in the surroundings of mountains & rivers in Nepal, I grew up using the fresh herbs & spices for cooking that were often obtained through foraging. I started cooking from a very early age due to living in a large extended family. 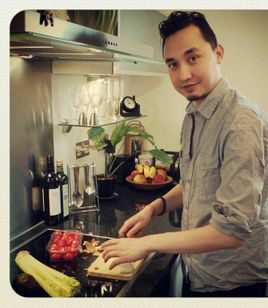 I learned to cook by observing my mom, aunts, uncles & grandma. Now living in the Big Smoke, I want to share my childhood memories of laughing around the table, munching on spicy & delicious food with my fellow Londoners, the same as I do with my family and friends; hence the birth of Rajiv's Kitchen. 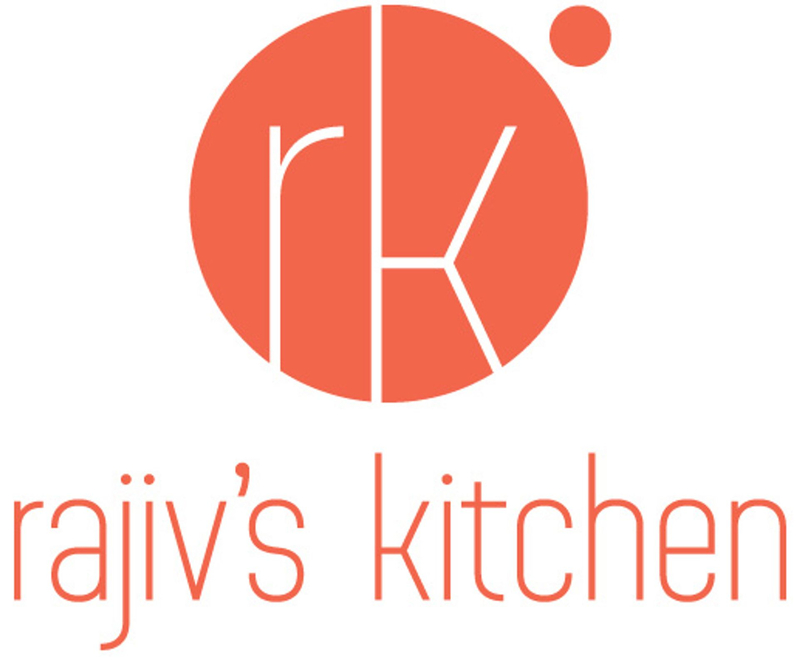 Rajiv's Kitchen is a new friendly & only Nepalese supper club in London/Bethnal Green/Whitechapel, run from our beautiful 1960’s themed lounge. When planning your adventurous & authentic dining experience, look no further than us. Food lovers beware...you're in for a tasty surprise.We love to meet people who want to share their love of food, at events, private parties and more. Drop us a line or give us a call to book a table.